Last weekend, newly formed Incredible Edible Middlesbrough held their first Incredible Weekend – a weekend of food activities across the town, supporting local food producers, encouraging food growing and ensuring surplus food was shared. 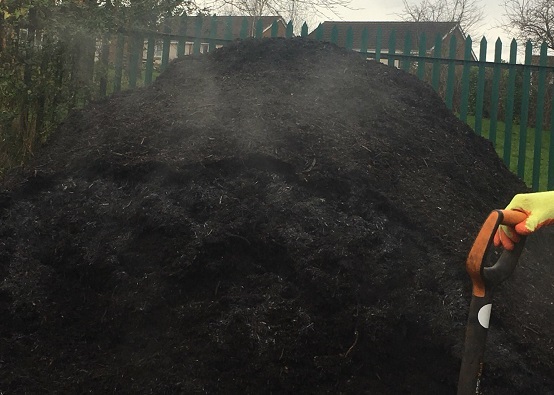 Incredible Edible Middlesbrough is led by a team of people involved in local food who see the benefit of connecting food producers, growers, community groups and local food businesses across the town, to help build kind, confident and connected communities. So using their networks, the first Incredible Weekend ran from Friday 29th to Sunday 31st March, involving a range of Incredible food based activities. 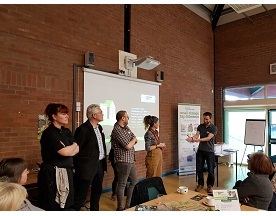 On Friday, linking with Teesside University, the student Green Team were promoting their #Bioburst project by giving away jam jars with compost and seeds, to show folk how easy it is to grow your own micro-greens at home or even at the office. 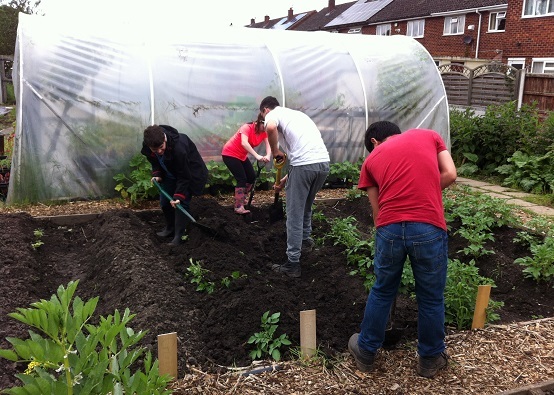 Also at the university, student volunteers run the weekly Veg Patch, a pop-up stall providing surplus veg and fruit from a local Co-op store for students and staff on a ‘pay as you feel’ basis. Incredible Edible Middlesbrough are working with the Veg Patch to put produce from local food growers on to the stall through a newly formed Incredible Edible Middlesbrough Food Coop. 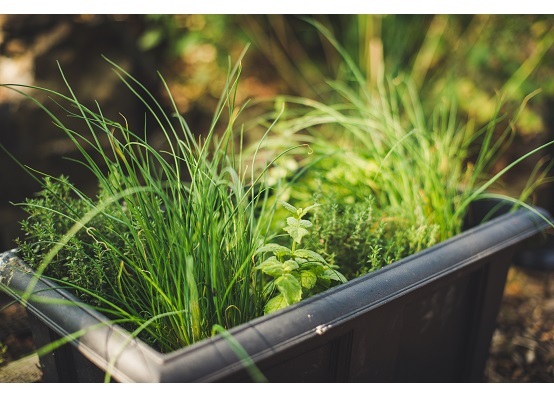 The aim is to support growers by providing a mechanism to sell products, such as rhubarb and herbs initially into the catering sector but also to local people at less than supermarket prices. And to encourage people to get engaged in food activities, Incredible Edible Middlesbrough held a stall at the local Credit Union with information about all that’s going on in the town, plus gave away lots of seeds from Tesco which would have otherwise gone to landfill. For local people thinking about starting to sell their produce, this was also an opportunity to chat to members of the public about their ideas. The Incredible Edible Middlesbrough team have lots of experience of starting up a range of food businesses and have been using this knowledge and their networks to encourage others to start new ventures making the most of local food. 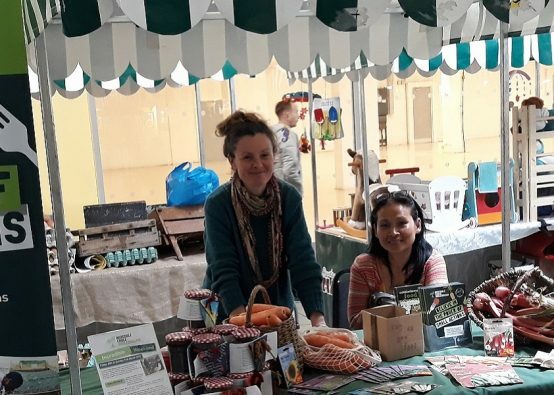 On Saturday the group held two pop-up stalls at Dundas Indoor Market, with one stall redistributing surplus carrots from the Co-op , seeds from Tescos and rhubarb from local growers on a ‘pay as you feel’ basis and the other stall gave the opportunity for a local egg producer to sell in a new location. And making the most of the occasion, the egg producer got chatting with a local café owner who may start buying eggs directly. It’s these sorts of connections which can be made more easily when local producers have an opportunity to raise their profile at events like this and be there to chat to punters. And on Sunday, to round the weekend off, a slap up meal was cooked by Liz from Elizabeth’s Kitchen at Off the Ground, a social enterprise run by Josh – both Liz and Josh are part of the team driving Incredible Edible Middlesbrough. The Sunday Social meal was made with surplus food provided by Co-op and Tesco, as well as some locally grown produce provided through Incredible Edible Middlesbrough growers, and was offered on a ‘pay as you feel’ basis. All the funds raised by the weekend’s activities will go towards supporting more Incredible Edible activity in Middlesbrough. For information about cooking and sharing food, then sign up to the website to access our More cooking than growing section of the Toolshed. 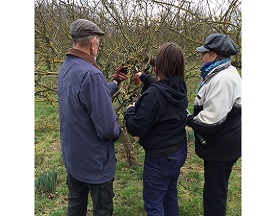 For any Incredible Edible group there are some great ideas from this weekend which can be taken and put into practice in your area. You don’t need to do all the activities at once like Incredible Edible Middlesbrough has done, so thinking about one small action, like how you can use your network of contacts to connect local food producers with local cafes or restaurants, is a way to support the spinning of the business plate. 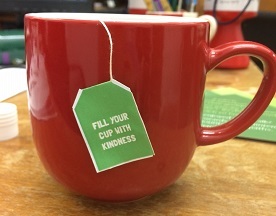 Believe in the power of small actions! If you’re in Middlesbrough and would like to get in touch with the group, you can connect here. Keep updated with their next food weekend, which will be run quarterly, so put the last weekend of June in your diary now. To find out if there’s an Incredible Edible group near you then look on our map here, and sign up to the website to access a whole range of resources for groups, including our Getting going resources for new groups.